The Whitsundays are an amazing place to enjoy a tropical vacation! 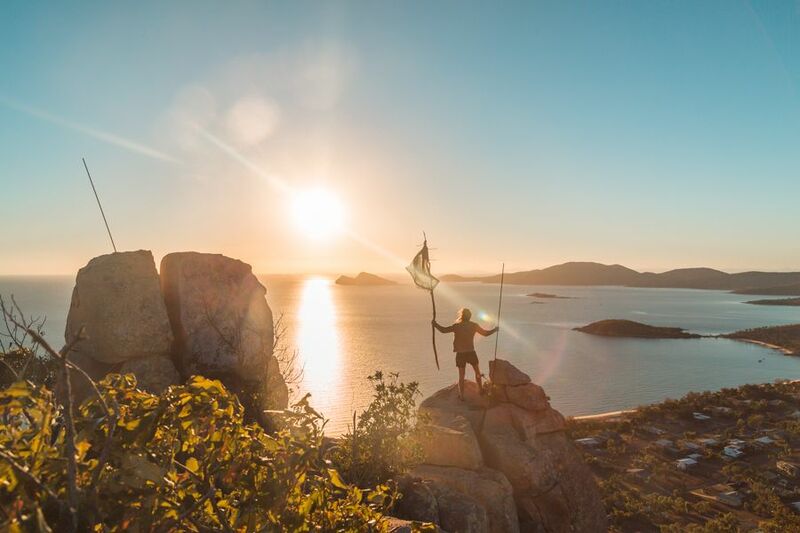 People from all over the world flock here to join in on boating trips around the islands with tours ranging from 1-3 days that will take you to some of the best parts of the Whitsundays. There is plenty to do on the mainland and islands to fill time in between trips, with many things that won't cost you a dime! 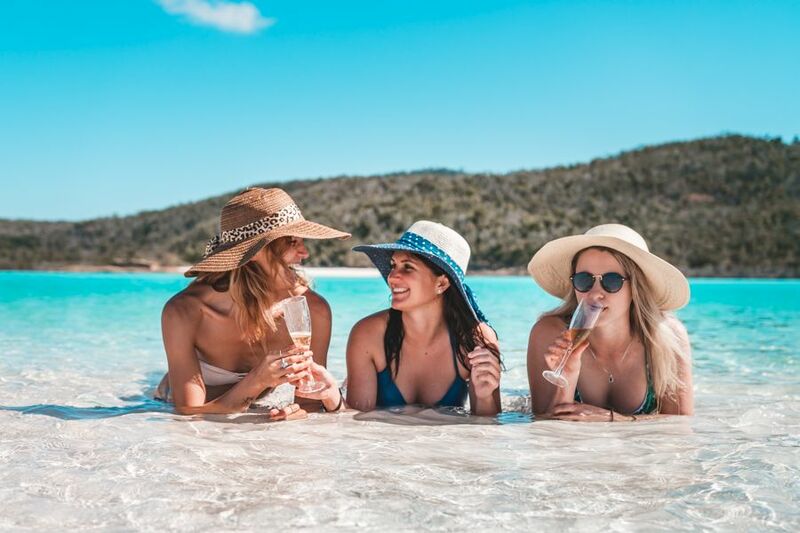 We have listed some of our favourite things to do in the Whitsundays that are free of charge to help you plan your upcoming trip. There are plenty of walking tracks around the Whitsundays that will keep you busy and enjoying the outdoors and won't cost you a cent! 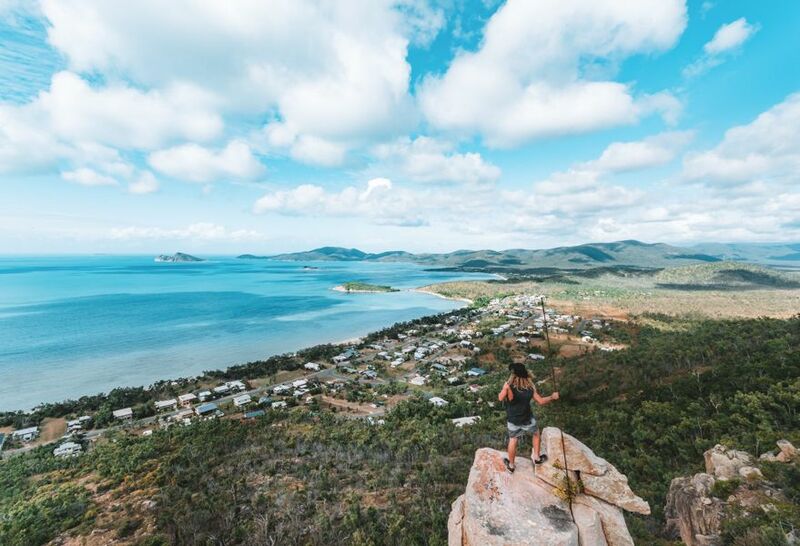 Many of the Whitsunday Islands have their own walking tracks, like those found on Hamilton Island and Hayman Island, and there are also plenty of places on the mainland to stretch your legs and see the sights in places like Airlie Beach and Shute Harbour! 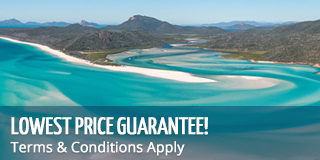 This is a really good way to spend some time and explore the amazing Whitsundays at their best. 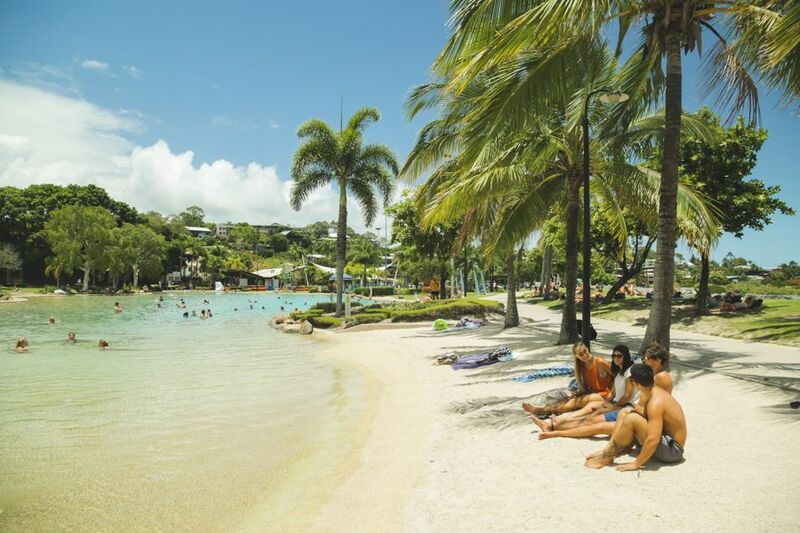 Airlie Beach has a free swimming lagoon that is found right on the foreshore. The man-made lagoon is free for the public to use and features a large swimming pool, change rooms, outdoor BBQs and more. During operating hours it is monitored by lifeguards and is a great place to beat the heat! The lagoon is a great alternative the beach during stinger season and is one of the best places to take your whole family for an afternoon of relaxing! There is no shortage of beaches in the Whitsundays. No matter where you are, you are never a far drive from the beach! Famous beaches that you can access for free include Boathaven Beach in Airlie Beach, Horseshoe Bay in Bowen and Catseye Beach on Hamilton Island. Whitehaven Beach is the most popular beach in the Whitsundays but is only accessible by boat or plane and is best experienced during a day tour or overnight trip. Technically, shopping won't be free if you intend on buying some cool things, but you can still enjoy window shopping without spending any money. 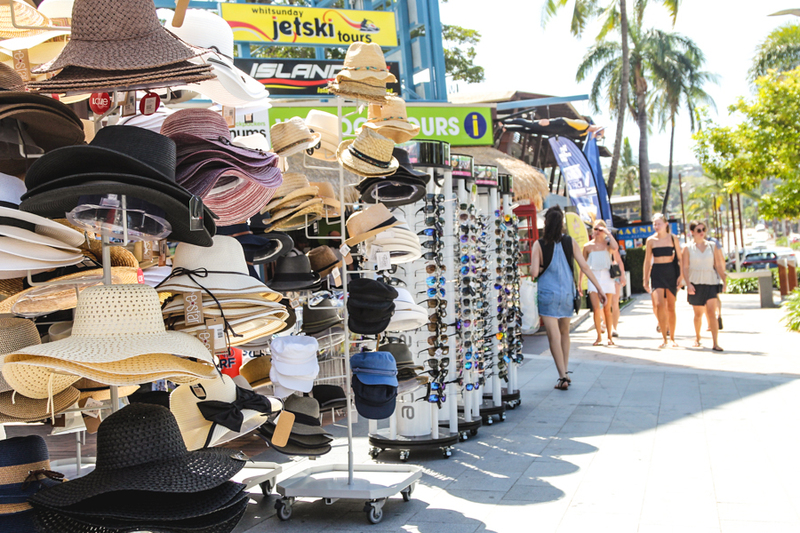 Spend an afternoon taking a look around Airlie Beach's many shops, or check out stores in Cannonvale, Proserpine and Bowen to see just what's out there! There are plenty of things you can spend your money on if you're so inclined, but just seeing what the local stores have on offer is half the fun. There are plenty of places to check out in the Whitsundays that won't cost you a dime! What you can see will depend on where you are based in the Whitsundays. Airlie Beach has the beautiful marina and walking tracks; Bowen has the big mango and Horseshoe Bay; Hamilton Island has beautiful vantage points all over the island and anywhere along the coastline will give you great views of the surrounding ocean and islands! There is no shortage of beautiful things to look at while you're here, just keep your eyes open and camera ready! 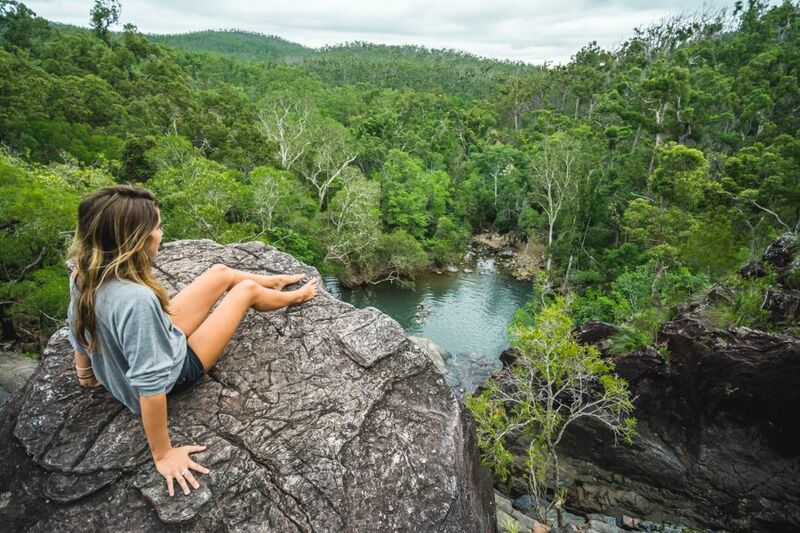 Discover the hidden oasis of the Whitsundays at Cedar Creek Falls. A favourite among locals and visitors, Cedar Creek Falls is located between Airlie Beach and Proserpine, where freshwater flows freely into a pool below. The beautiful waterfalls and stunning scenery are hidden gem in the Whitsundays and are accessible to anyone. Home to beautiful flora and fauna like cedar trees, wild orchids and friendly turtles, every part of the falls is full of natural beauty.